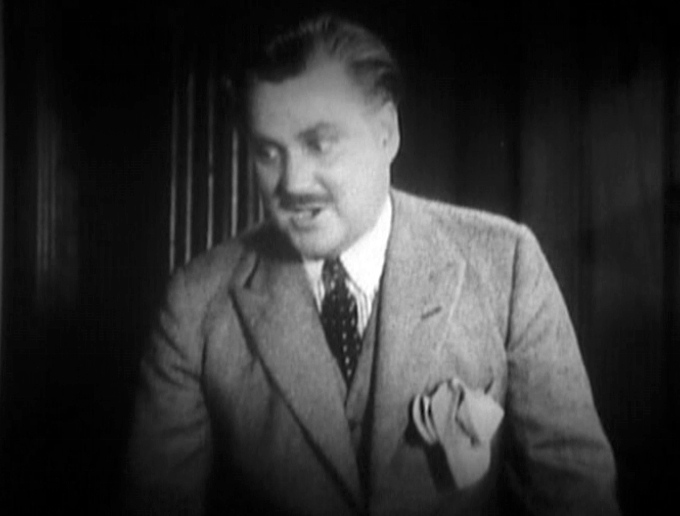 Following the disappointing critical reaction to Hitchcock's adaptation of the stage play Number Seventeen, British International Pictures (BIP) announced in April 1932 that the director would spend 12 months producing films for other directors. 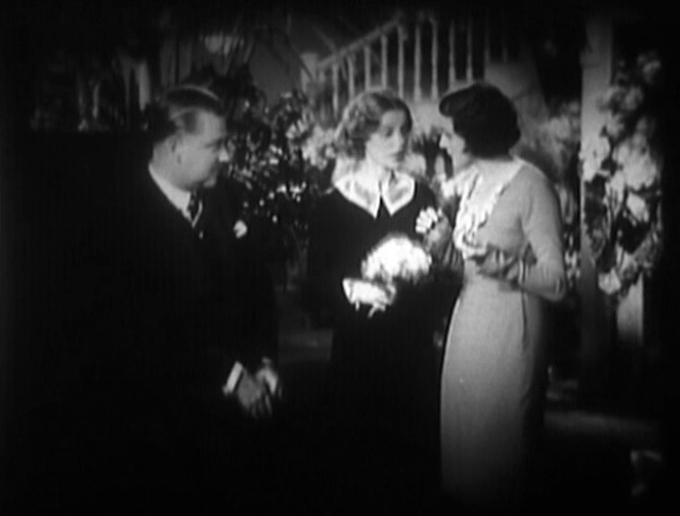 Ultimately, the only film Hitchcock would produce for BIP was an adaptation of Horace Annesley Vachell's 1915 play The Case of Lady Camber with first-time director Benn W. Levy, who had previously written dialogue for the sound version of Blackmail (1929). 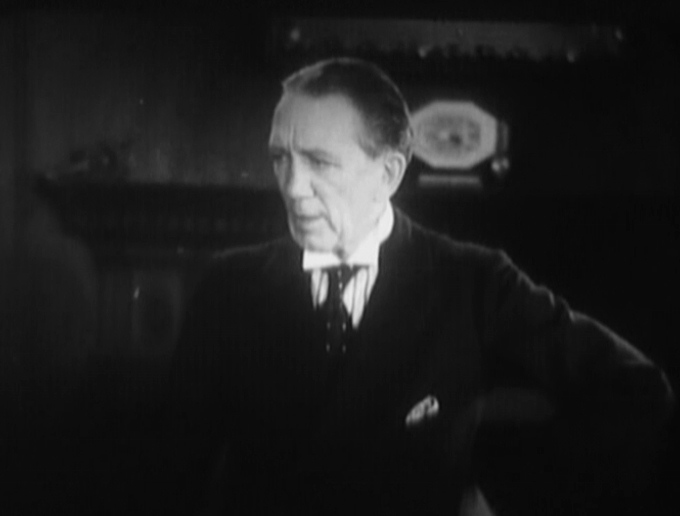 Usually regarded as a minor entry in Hitchcock's career, the film starred his great friend Sir Gerald du Maurier, father of Daphne du Maurier, and popular stage actress Gertrude Lawrence. 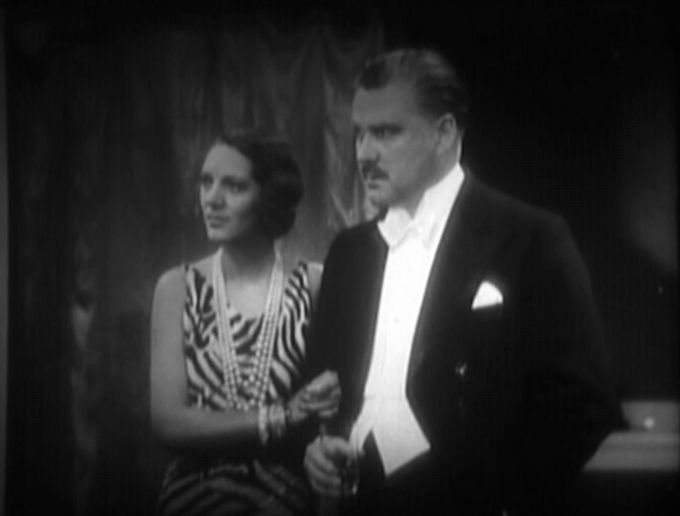 Other roles were played by Hitchcock favourites, including Clare Greet, Nigel Bruce and Benita Hume, who had been praised by critics for her acting in Easy Virtue (1928). It was a wonder that the picture was ever completed at all, for hardly a moment would pass without some faked telegram arriving, some bogus message being delivered, some supposed telephone bell ringing, until the practical jokers were haggard and worn with their tremendous efforts. The film was previewed to the press on November 4th at the Prince Edward Theatre, London. 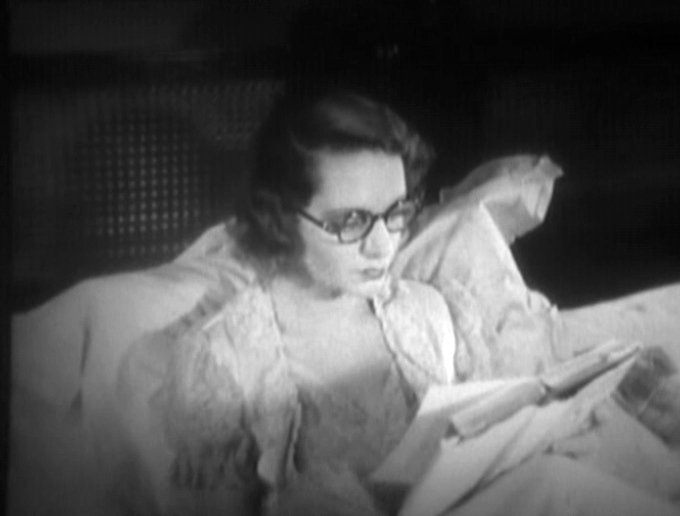 Reviewed the following day in the Manchester Guardian, the commentator lamented the trend of having the top-billed actors appear in minor roles — "Gerald du Maurier only comes into the picture half-way through" — but praised Benita Hume as being "admirably unsympathetic as the nurse." The Midnight Matinée performance is in aid of the Charing Cross Hospital. 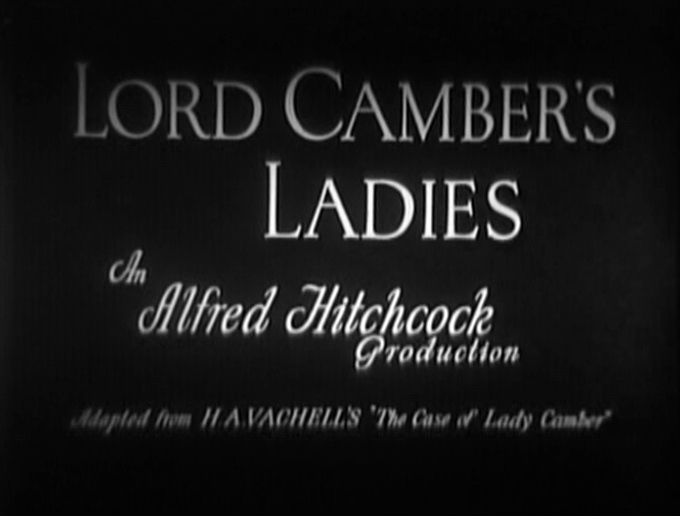 British International Pictures are giving the first presentation of their new film Lord Camber's Ladies in aid of the funds. 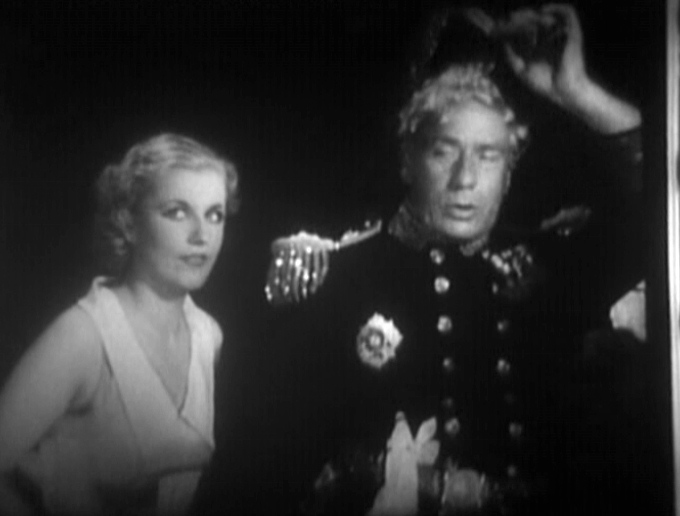 Film stars from Elstree will sell programmes, and there is to be a gala variety performance organized by Sir Gerald du Maurier and Mr. Alfred Hitchcock after the film, followed by dancing on the stage. 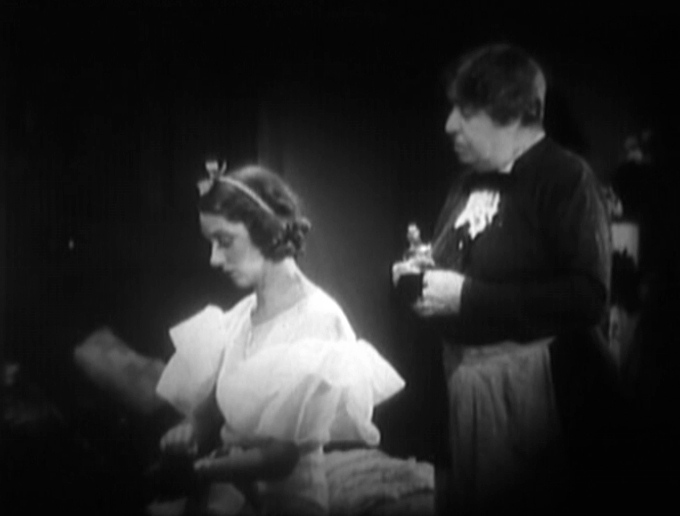 Rarely seen, a print of the film is held by British Film Institute. 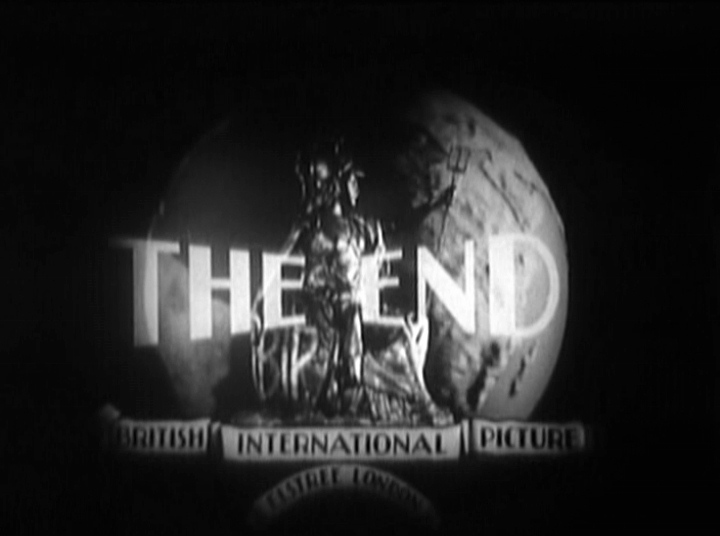 ↑ The print was shown during a retrospective of early Hitchcock films held at the Everyman Cinema, London, on Sunday May 13th, 1984.